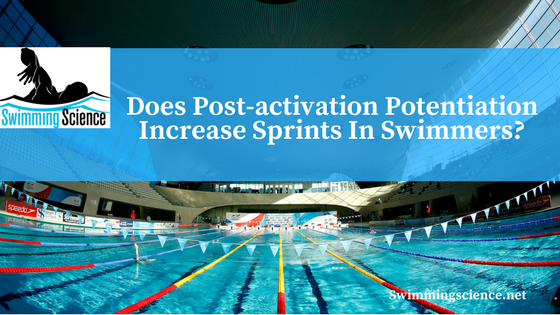 Blog Does Post-Activation Potentiation Increase Sprints In Swimmers? Strength and conditioning programs coinciding with sports require a balance of volume and effectiveness. Too often strength coaches perform too much volume in their dry-land program, preventing athletes from maximal performance in their sport. Post-activation potentiation (PAP) is a mechanism to maximally stress the muscle, overruling the governors of the nervous system, allowing maximal sprint capacity. Sprints are required in many sports and sometimes dictate success. 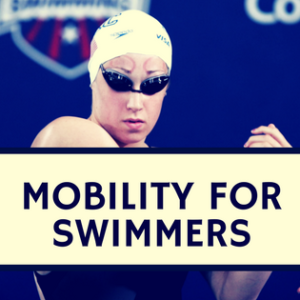 A few studies have correlated muscle strength and power and sprint ability. A few theories for improvement with PAP are the regulatory myosin light chain phosphorylation, motor neuron excitability, motor units synchronization and acute change of the pennation angle of the muscle. 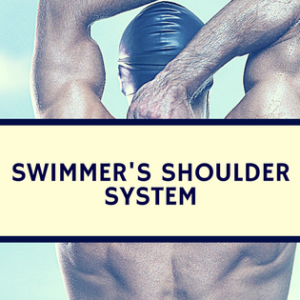 The amount of success with PAP is believed to be dependent on the strength of the athletes. The aim of this study was to analyze the changes in repeated sprint ability (RSA) performance after heavy load exercise in elite handball players. Twelve handball players attended three experimental sessions. The first session was to determine 1-RM for the half squat and the next two visits the athletes executed the RSA test once with and without a prior high-intensity exercise (half squat exercise) prior to the RSA. The RSA was six 30 m shutter sprints with a change of directions at 15 m starting every 20 seconds. The conditioning performed prior to the sprint was a give half squats at 50% 1RM, one set of three repetitions at 70% 1RM and five sets of one repetition at 90% of 1RM with a 2-minute rest interval between sets. After the conditioning activity, there was a 5-min interval before the RSA. Significant differences between conditions were observed. RSAbest and RSAmean observed with the conditioning activity (RSAbest = 5.74 ± 0.16 s; RSAmean = 5.99 ± 0.19 s) compared with the situation without the conditioning activity (RSAbest = 5.82 ± 0.15 s; RSAmean = 6.06 ± 0.18 s; P < 0.01). In agreement with other studies, PAP improves RSA with a small to moderate magnitude of change. These results indicate that high-intensity squat exercise may be used as acute intervention applied by the coach to athletes before activities that involve multiple sprints, change of direction and short periods of rest, and it can also be used as an alternative method of warm-up. The use of PAP in swimming is uncertain, as all studies (even one of the swimming starts) look at activities using a stable ground. 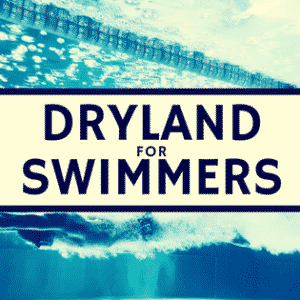 Further studies should look at sprint and repeated sprint swimming following conditioning exercise. Okuno NM, Tricoli V, Silva SB, Bertuzzi R, Moreira A, Kiss MA. POSTACTIVATION POTENTIATION ON REPEATED SPRINT ABILITY IN ELITE HANDBALLPLAYERS. J Strength Cond Res. 2012 May 3.